A truly retro, tip dancing machine, the Bing California Square Tail is a longboarders best friend that sticks to the basics. 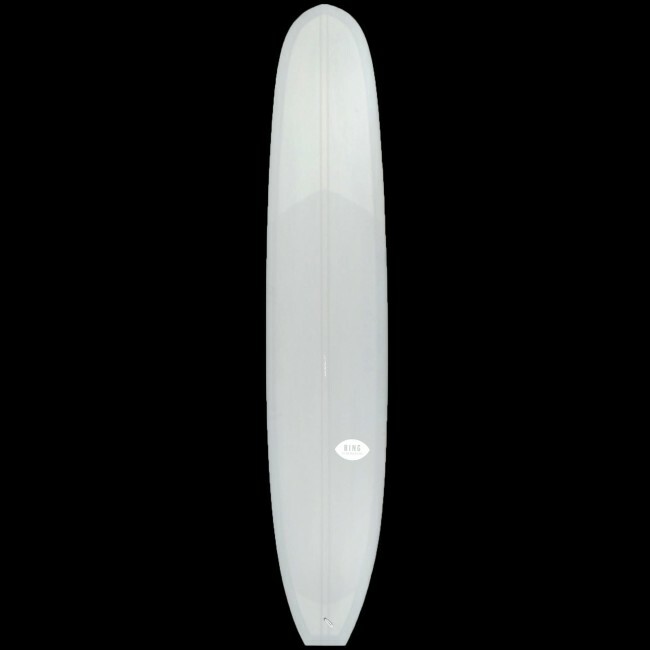 Designed to be a solid noserider the CA Square Tail is built with a parallel outline, a deeper blended concave, and a nice flat rocker. To balance out these elements, the boards can be ridden two inches or so shorter and a little thinner than your usual longboard. 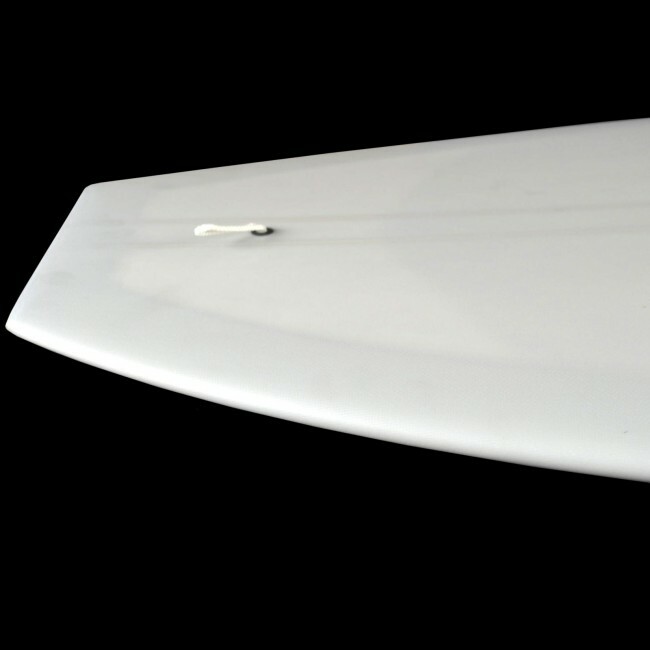 The Square Tail provides great trim speed and allows you to pull back into the pocket to get parallel-stance noserides all the way to the beach. The flat rocker also gives the board drive through the turns without stalling which can result from too much tail rocker. 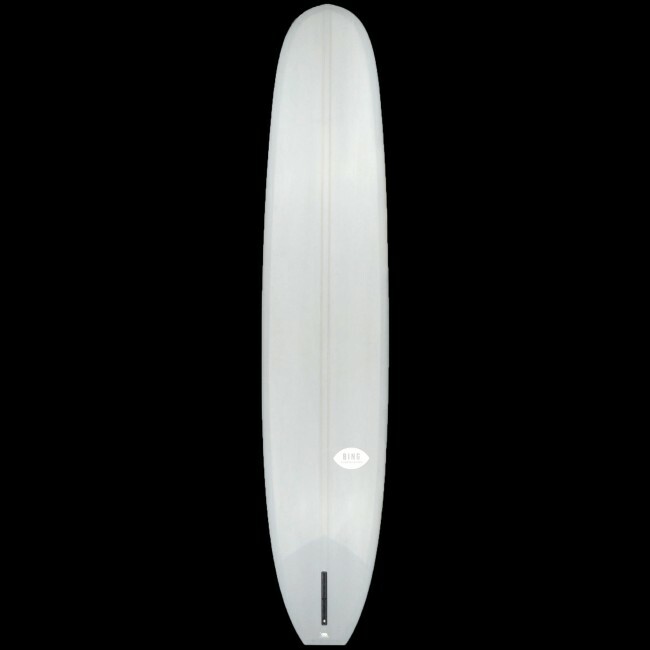 This is a board that best suits the surfer that enjoys spending plenty of time with all ten toes wrapped over the nose. The Bing legacy is currently in the hands of the highly talented Matt Calvani. 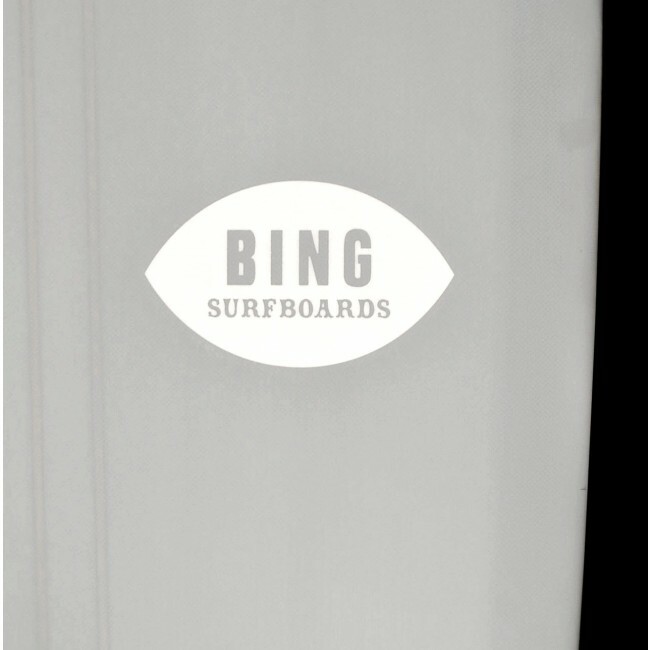 Calvani and the Bing manufacturing team in Encinitas, CA, have been creating masterpieces for surfers around the globe and we were lucky enough to get our hands on this beauty. 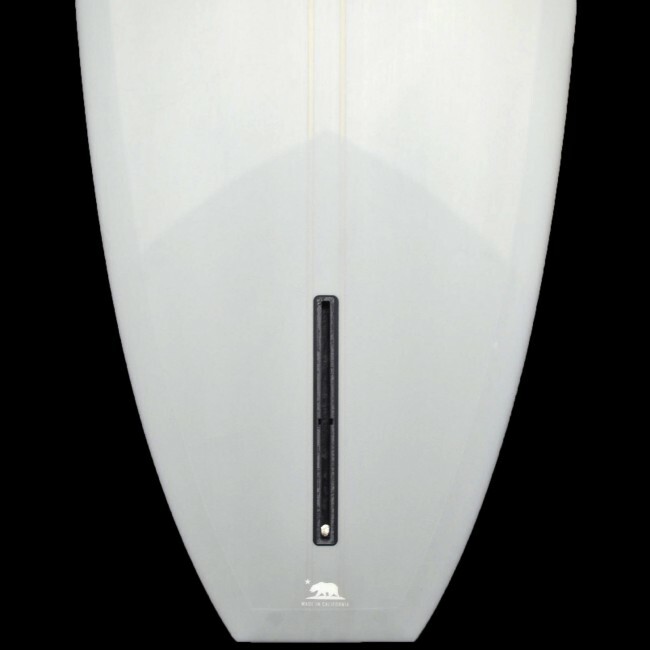 If you are looking for a shape that will be loads of fun and can be surfed anywhere a noserider can dream, the California Square Tail might be the board for you. 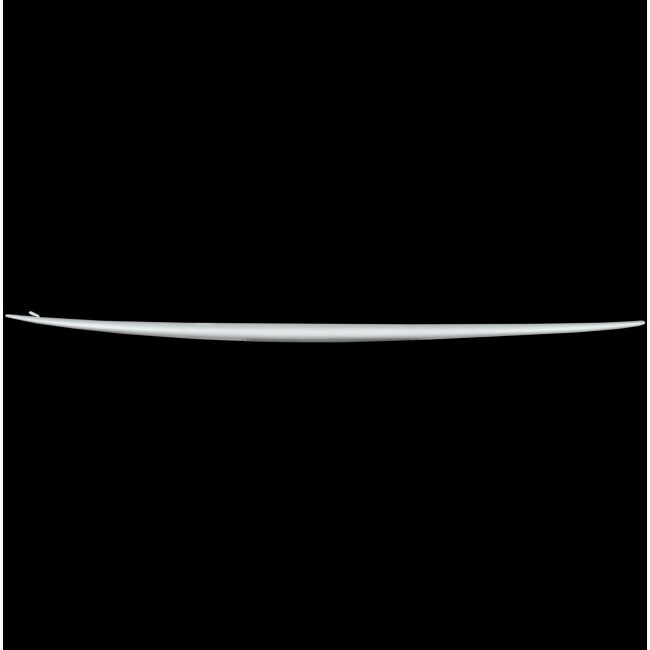 Dimensions: 10'2" x 23 1/2" x 3 1/4"